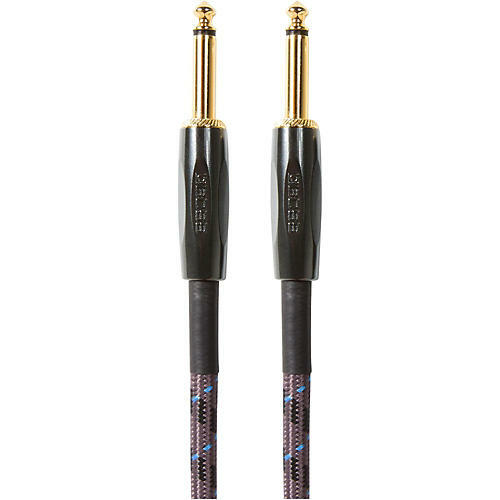 Boss 1/4" Straight - Straight Instrument Cable 20 ft.
Boss 1/4" Straight - Straight Instrument Cable - 2 Pack 20 ft.
Boss 1/4" Straight - Straight Instrument Cable - 2 Pack 10 ft.
Straight 1/4 in. connectors, 5 ft./1.5 m length. Also available in 10 ft./3 m (BIC-10), 15 ft./4.5 m (BIC-15), and 20 ft./6 m (BIC-20) lengths.